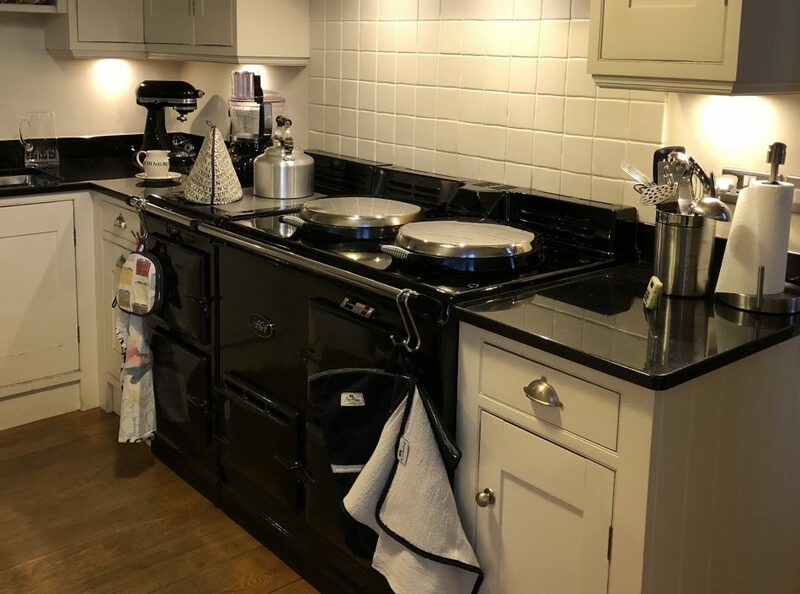 This entry was posted in Aga, beef, lunch, Salad, supper, Uncategorized and tagged Aga, barbecue, burgers, courgettes, cucumber, Felicity Cloake, grapes, puff pastry, Rose Prince, Salad, salade Niçoise, sea bass, summer, supper, yoghurt. Bookmark the permalink. How lovely! I dislike eggs so my go-to craved salad is Greek salad but sometimes you just want to throw something together and these dishes are perfect. Thank you. A Niçoise sans eggs works well too.